The Whitworth University Board of Trustees is honored to welcome Mark J. Benson and the Rev. Robyn Hogue, ’77, as its newest members, elected during the board’s April meeting. Benson is vice president of public affairs at Potlatch Corporation, a real estate investment trust with 1.4 million acres of forestland in Alabama, Arkansas, Idaho, Minnesota and Mississippi. Headquartered in Spokane, Wash., Potlatch also operates four sawmills and a plywood mill in the U.S. Benson was elected vice president of public affairs for the company in 2006 after having served as Potlatch's director of public affairs and in various positions in forestry, logging and manufacturing operations. He first joined Potlatch in 1974 as a field forester, and his tenure has also included positions in timber procurement, strategic planning, mill management and regional public affairs. Benson attended North Idaho College and has served in leadership positions for the National Alliance of Forest Owners, the U.S. Lumber Coalition, the Idaho Association of Commerce and Industry, the Intermountain Forest Association, the Idaho Forest Products Commission, the University of Idaho’s College of Natural Resources Advisory Committee, the Potlatch Foundation for Higher Education, St. Joseph Regional Medical Center, in Lewiston, Idaho, and the Boys and Girls Club of Lewis Clark Valley. Benson and his wife, Patricia, are the parents of Whitworth graduates Erin, Megan and Emily Benson. The elder Bensons were members of the Whitworth Parent and Family Council from 2002-06. Hogue is pastor at Skyline Presbyterian Church, in Tacoma, Wash., where she and the elders of the church provide leadership and spiritual oversight as their congregation seeks to love God and serve others through a variety of mission partnerships. Hogue will celebrate 15 years with Skyline on June 1; she was previously a pastor at University Place Presbyterian Church, in University Place, Wash., for 17 years. Robyn and her husband, Larry Hogue, met while both were members of the Whitworth Choir. They both graduated in 1977, and she went on to attend Princeton Theological Seminary, graduating in 1985. The Hogues have two sons, Daniel and Evan. 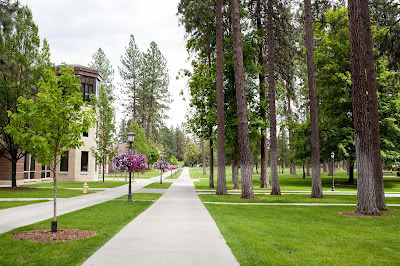 Located in Spokane, Wash., Whitworth is a private, liberal arts university affiliated with the Presbyterian church. The university, which enrolls nearly 3,000 students, offers more than 100 undergraduate and graduate degree programs. 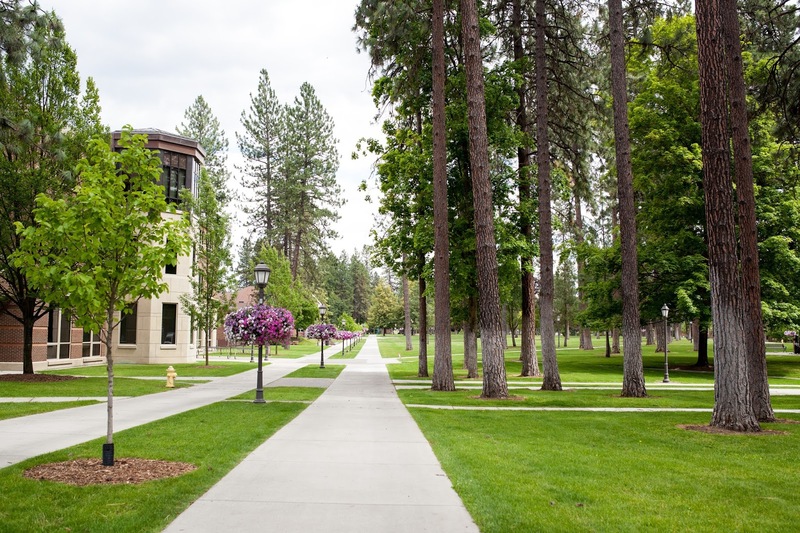 Scott McQuilkin, vice president for institutional advancement, Whitworth University, (509) 777-4386 or smcquilkin@whitworth.edu.